Harris is due to apologise to the Dáil this week. 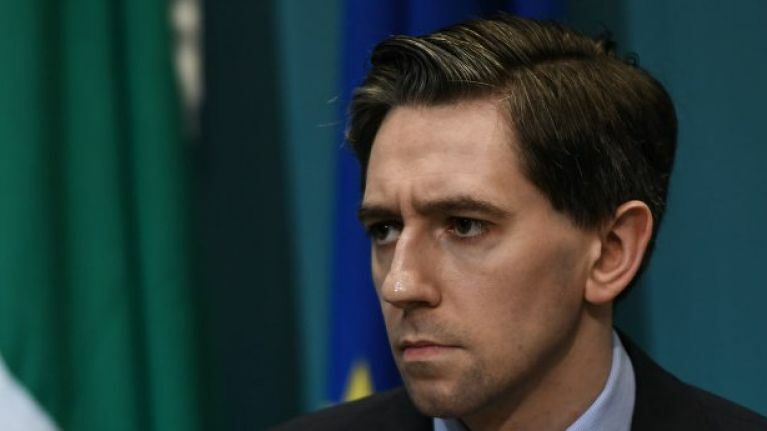 Sinn Féin is to table a motion of no-confidence in Minister for Health Simon Harris. Party leader Mary Lou McDonald confirmed on Monday morning that Sinn Féin will publish the no confidence in Harris. The minister has been strongly criticised by the opposition last week after it emerged he was informed in August that the budget for the hospital could overrun by €391 million, but did not inform the cabinet until November. 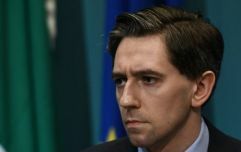 On Sunday, it was confirmed that the minister is to apologise to the Dáil after he failed to indicate the cost of the hospital in response to a parliamentary question in September. Sinn Féin said in a statement that it is no substitute for political accountability. Speaking on Morning Ireland on Monday, McDonald rejected claims from Fianna Fáil that they're merely "posturing" with this motion. She said that the party had "deliberated over this" and believed the Dáil has been mislead and that Simon Harris has to be removed as Minster for Health. Sinn Féin Deputy Leader: "DUP hell-bent on reckless, blinkered Brexit strategy"
Shane Ross apologises for referring to Sinn Féin TD as a "donkey"